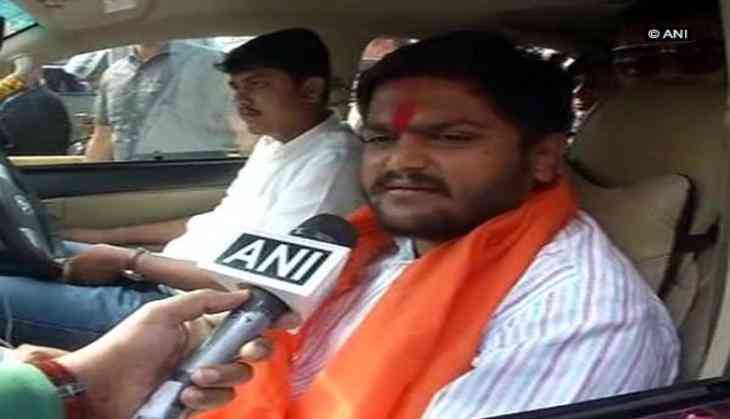 Patidar agitation leader Hardik Patel on 11 December along with his supporters took out a motorcycle rally in Ahmedabad ahead of the second phase of Gujarat Assembly polls on 14 December. In the rally, Patel, the convenor of Patidar Anamat Andolan Samiti (PAAS), expressed his confidence in winning the elections. Patel told ANI, "I am getting very good response from the people and I am very confident." Last month, Patel made headlines after he claimed that the Congress has agreed to give reservation to the Patidar community, if the party comes to power in Gujarat. Often regarded as the deciding factor in the elections, the community has largely voted for the BJP since 1990s, but a section is miffed over a lack of quota in government jobs and education. The first phase of polling took place on Saturday and recorded a voter turnout of 68 percent. The second-phase of voting will be held on 14 December. The votes will be counted on 18 December.